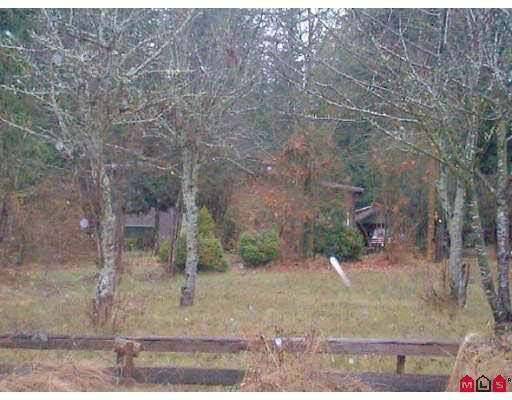 Fabulous one of a kind building lot (1.62AC) on Campbell Valley Park on no-thru street! Flat level, dry acreage w/towering cedar trees. One block to park gates. Guaranteed to sell fast at $299900! Lot Size 70567 Sq. Ft.